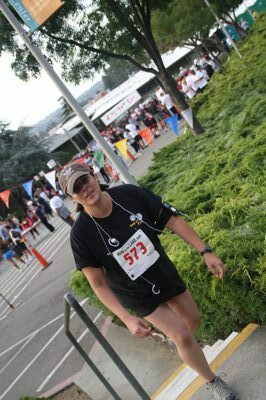 For the third consecutive year, the Body by Pam studio participated in the 5k race, Run to the Lake, held on Sunday, July 12, 2009. Forty-five of us started and 45 of us finished! Some of us ran, some walked and some did their own combination. 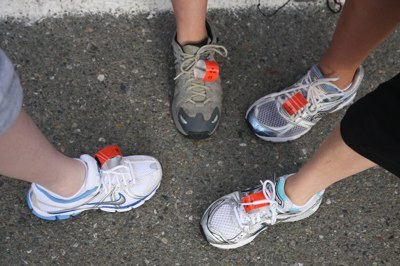 If you were an active Body by Pam member and finished the race, you received a FREE session for crossing the line! We also posted a list in the studio of all of the BBP members who bettered their time in 2009! This list is always good to encourage our new clients and to celebrate our accomplishments. I am so proud of all of us for getting out there, supporting our community, and continuing along our healthy path. Here’s to 2010! Will you be with us next year?